Description:- DCP A3 White Copier Board 250 gsm from Clairefontaine is widely regarded as the best smooth white copier card on the market. DCP Digital is an exceptionally white uncoated printer card manufactured to run flawlessly on all black & white and colour laser and inkjet printers. Printer Suitability:- All types of laser, led, copier and most inkjet printers. 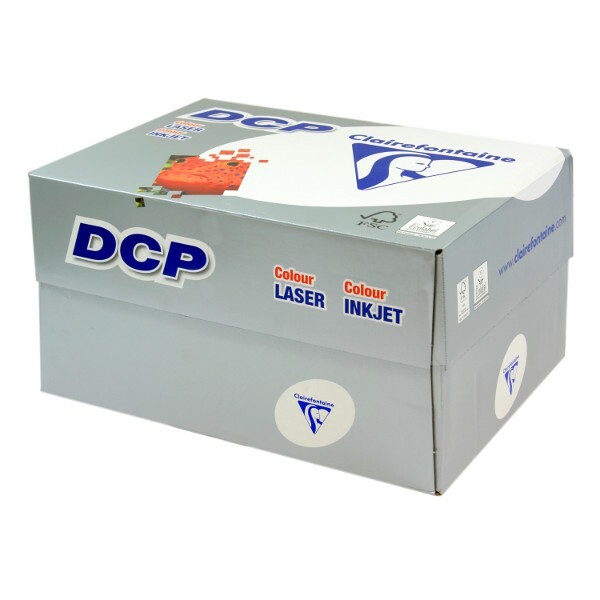 Applications:- DCP is ideal for your corporate stationery and all your other high end white laser copier paper requirements.